The Open Championship this year is held at Royal Troon, Scotland. This will be the 145th Open Championship and once again the world’s greatest golfers will gather to battle for the famous claret Jug. Royal Troon is accesible from both major airports in Scotland (EDI and GLA) therefore reliable transportation is an absolute must. 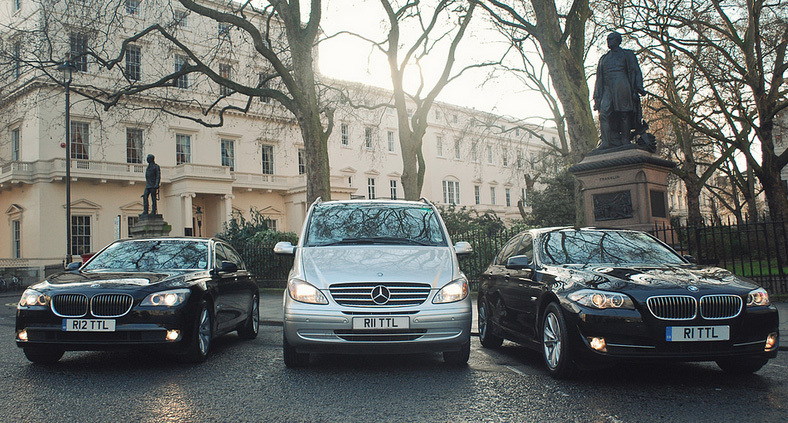 TCS can help you reach the golf by providing a daily service which includes your personal chauffeur, return transfer journey(s) (on a wait and return basis) and refreshments in the car. We can supply a range of vehicles for this event including executive cars, Range Rovers and people carriers. Please let us know if you are planning a large event for The Open - we have a large presence and capability in the area. We are the market experts for Event Transportation to sporting events.